Do you vet the couriers? I have forgotten my login/password how can I retrieve these? Can you track your item? How do I amend my listing? How can I ask questions to the bidders? 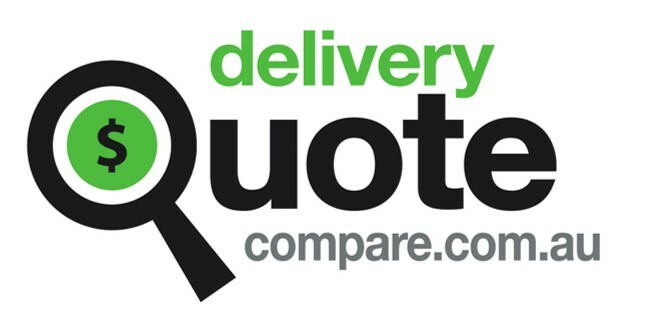 When you have listed your quote request on the site you can delete this at any time. If you have already booked the service the deposit would be non-refundable should you decide to cancel. The transport companies upon you accepting their quote will widraw other bids they cannot fulfil. Please use the ask questions option to check on times and dates before choosing to accept.